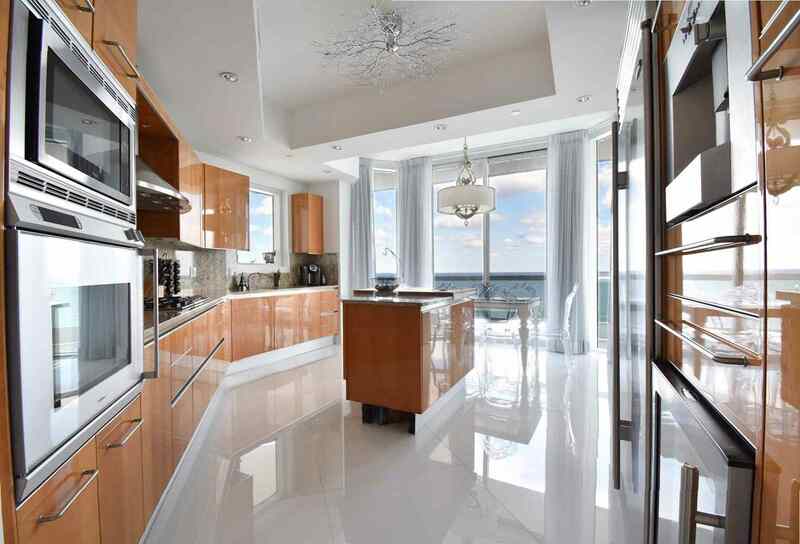 Turnberry Ocean Colony Unit 1102 is 2 bedrooms, 2, 1 bathrooms, 2245 square feet (or 208.6 square meters), priced at $2,000,000, located at 16047 Collins Avenue in Sunny Isles Beach, FL 33160. Remarks: SPECTACULAR TURN KEY 2BED/2.5BATH RESIDENCE IN THE SKY, WITH THE FABULOUS LIFESTYLE AT THE PRESTIGEOUS AND DESIRABLE TURNBERRY OCEAN COLONY! 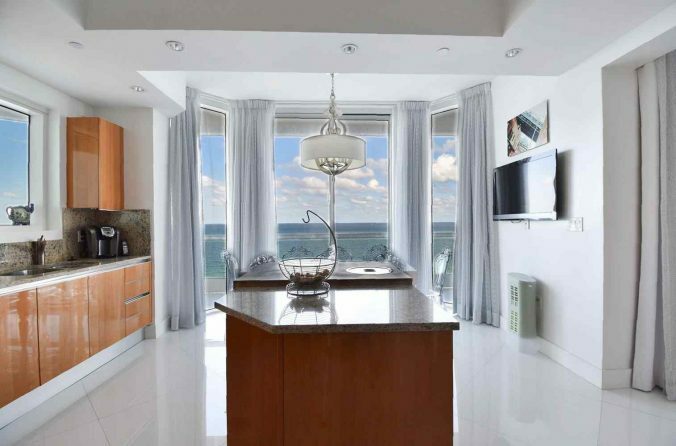 THIS MAGNIFICENT UNIT FEATURES BREATHTAKING, UNBOSTRUCTED DIRECT OCEAN VIEWS FROM EVERY ROOM, TASTEFULLY DECORATED WITH THE FINEST FURNITURE, LUXURIOUS FINISHES AND UNBELIEVABLE DETAILS! When you buy a condominium at the Turnberry Ocean Colony, you can expect a lot more than a great return on your investment. 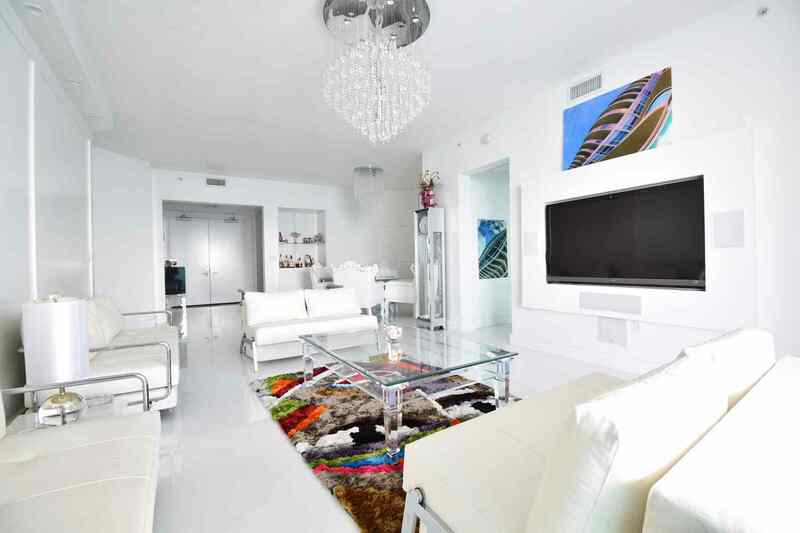 Turnberry Ocean Colony Sunny Isles pampers owners and residents with a lifestyle unlike any other. Two thirty-seven story towers provide the backdrop for a luxurious and splendid living experience. Choose between two to five bedroom suites. Space is not an issue, as bedroom residences range in size from 2,200 to 5,700 square feet. Inside, youll enjoy the extra elbow room that comes from ten foot high ceilings. Kitchens feature Italian-designed wood cabinetry and European appliances. Residents can relax after a long day of working hard or playing harder in Jacuzzi hydrotherapy tubs with built-in TV screens, as well as steam showers. One of the highest marks of distinction for Florida real estate is the view your condominium affords. Turnberry Ocean Colony condos invites you to savor a coveted view from your private wrap around balcony. The Turnberry Ocean Colony is for the select few who want to invest in a pleasurable lifestyle and who value the prestige of a South Florida address. 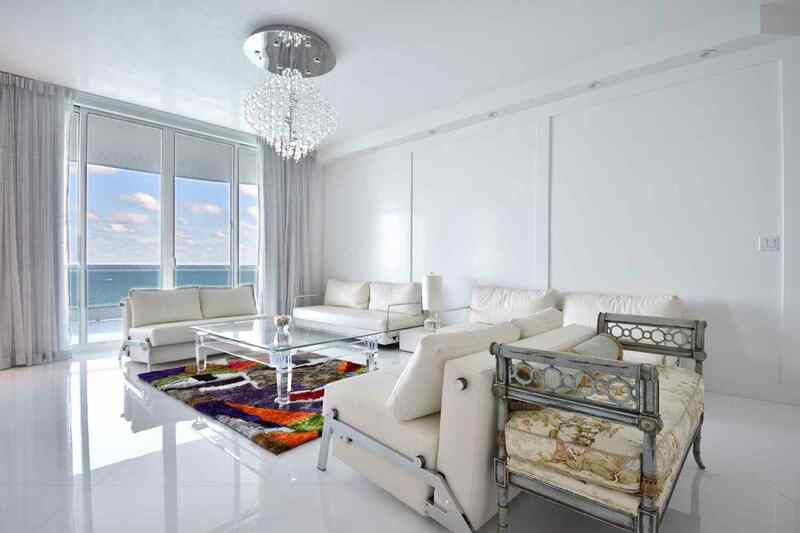 Enjoy the best when you buy a luxury condominium in Sunny Isles Beach, such as Turnberry Colony, Jade Ocean Sunny Isles Jade Beach Sunny Isles or which should be a part of every Miami real estate portfolio.